Many people chose to share life-saving organs and body parts of a deceased loved one. The following organizations offer information on how to become an organ donor, answer questions about the process and guidance on the religious and moral issues surrounding this generous act. 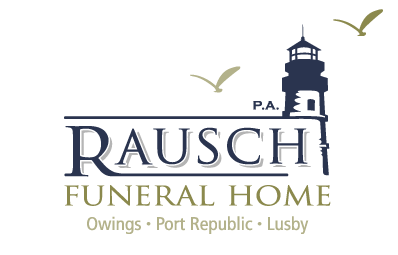 Rausch Funeral Home does not charge extra preparation fees in cases of anatomical donations.